This entry was posted on November 18, 2011 by Laney. It was filed under Inspiration, Random, Thoughts, Writing and was tagged with document creator, Inspiration, laney mcmann, note taker, scribbler, small pleasures, spiral notebooks. 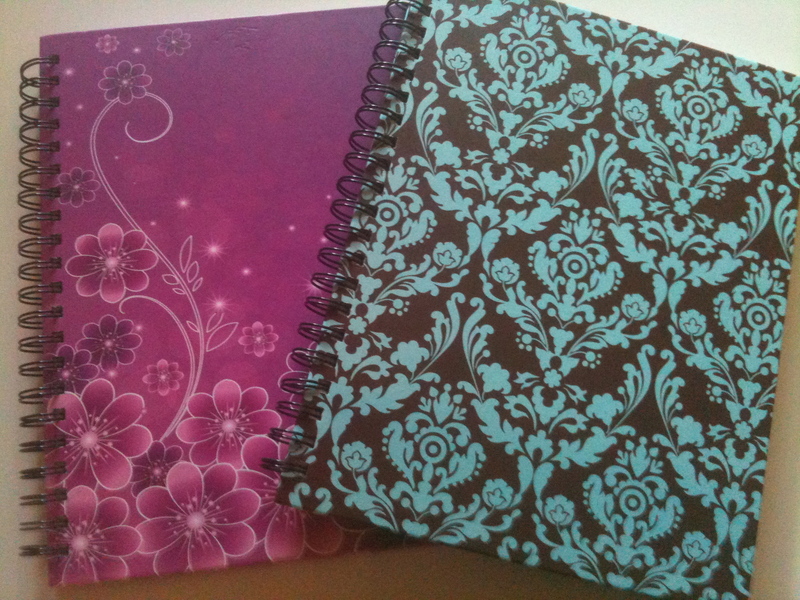 Oh I love notebooks too. I have had to make a rule to use one at a time tho as everytime I started a new project I would start another one – seen as I always have things im ‘working on’ this amounted to quite a few. Do you find you have to be careful though? I was given the most amazing notepad, with real handmade scratchy paper, really beautiful, but such a waste. I couldnt write in it, thought it would destroy it! Ha. They are a must-have. They add to and take away from being scattered. I have too many;) But… that’s okay. And yes, those beautiful ones with the hand made paper–gorgeous. I don’t write in those either. Hope your proofreading is going well! I found mine at Barnes and Noble. But you can also find them online at book retailers since so many mom & pop bookshops are on the down slope.